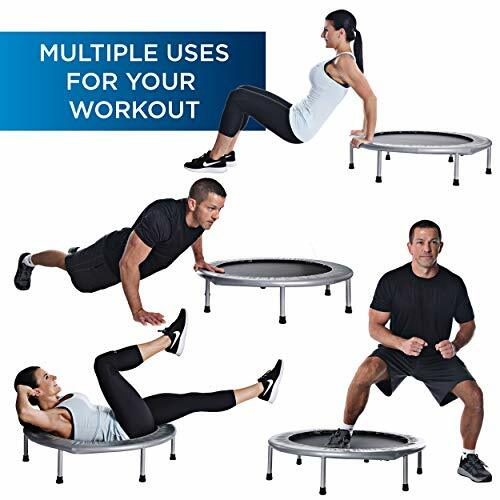 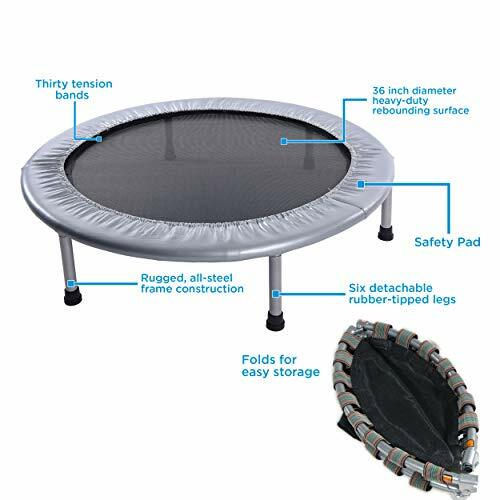 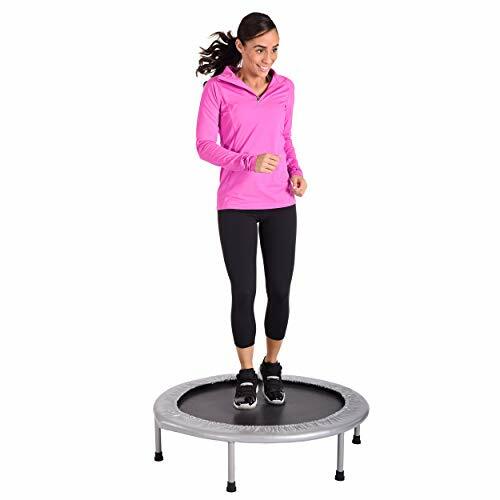 Improves coordination throughout the body.FUN, STABLE JUMP: Bounce to your heart’s content with the Stamina 36-Inch Folding Trampoline. 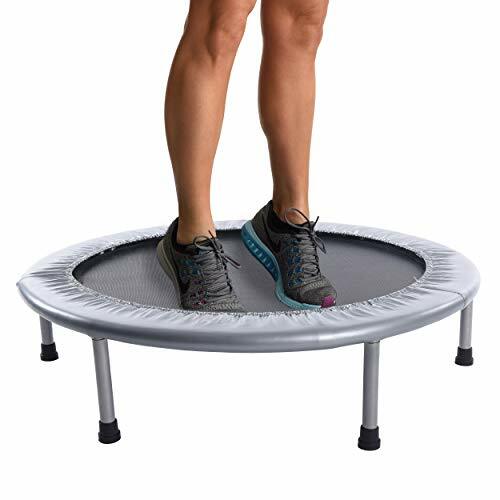 30 tension bands provide a safe, quiet, and supportive bounce. 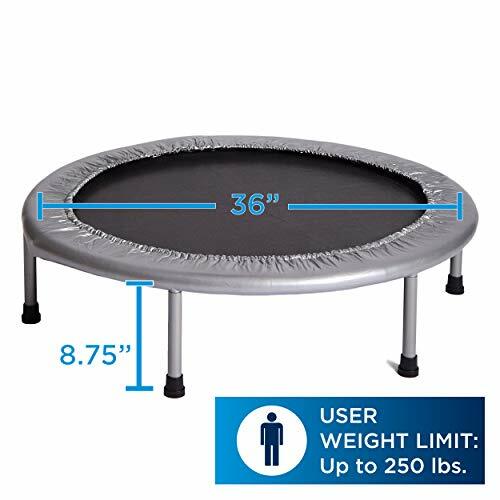 The safety pad covers the bands to keep you bouncing safely.